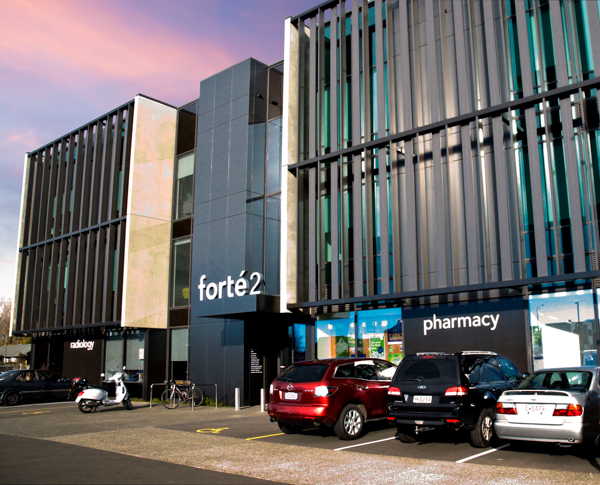 With a strong interest in bringing new therapies to New Zealand, Southern Clinical Trials Group is excited about its relocation to the stylish new Forté 2 building, centrally located adjacent to the Forté Hospital at 132 Peterborough Street. This purpose-built medical facility enables the group to continue its valuable contribution to advancing medical knowledge and patient care. In a clinical trial, human participants receive specific interventions or treatment according to the research plan or protocol. Participant safety is always paramount, Southern Clinical Trials Group Medical Director, Dr Simon Carson says. Before conducting a clinical trial in New Zealand, approval must first be obtained from an Independent Ethics Committee. In New Zealand this is a centralised function conducted by one of the five Health and Disability Ethics committees. All the parties involved with the development and testing of the study medication must follow the study protocol, as well as a specific set of international guidelines called Good Clinical Practice (GCP). GCP puts participants’ rights, safety and welfare at the centre of the whole trial process. All possible risks are advised beforehand and, before a clinical trial can begin for a treatment, medication, or device, it has to have already shown promising results in laboratory tests. All trials have guidelines about who can participate and the criteria might include age, a specific medical condition and previous treatment history. For any participant in a clinical trial, the process begins with health checks from the team of health professionals, followed by specific instructions for using the treatment, medication or device. The team monitors the participant throughout the trial. In some trials the participants can access new treatments before they are generally available. Director of Clinical Trials, Julia Mathieson, says participants are able to leave the trial at any stage before it is completed. Participants’ GPs are kept informed of their participation and any significant findings or results. 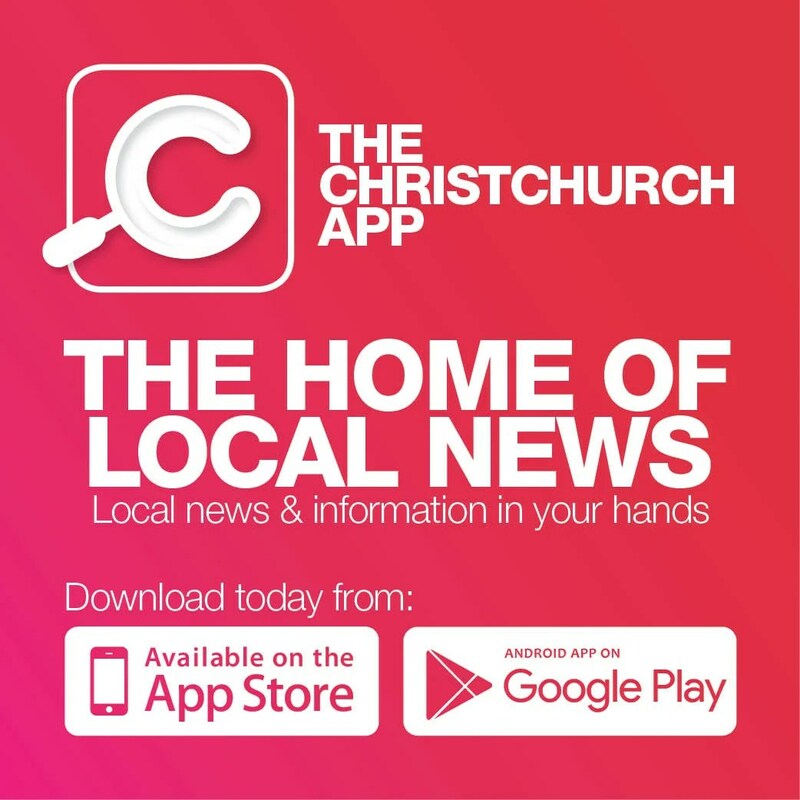 Southern Clinical Trials Group has four further privately owned clinical trial sites, so you don’t have to be Christchurch-based to participate. All are well equipped research units, staffed by experienced primary health care practitioners that have established relationships with specialists for the more complex studies. If you are considering becoming a research volunteer, contact 03-337 1979, or you can add your name to the volunteer list online at www.sctrials.co.nz.